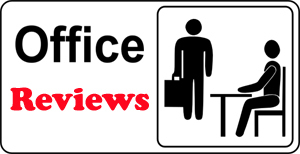 Welcome to the Office Reviews website, the one stop shop for businesses and people to find the perfect Office Space. 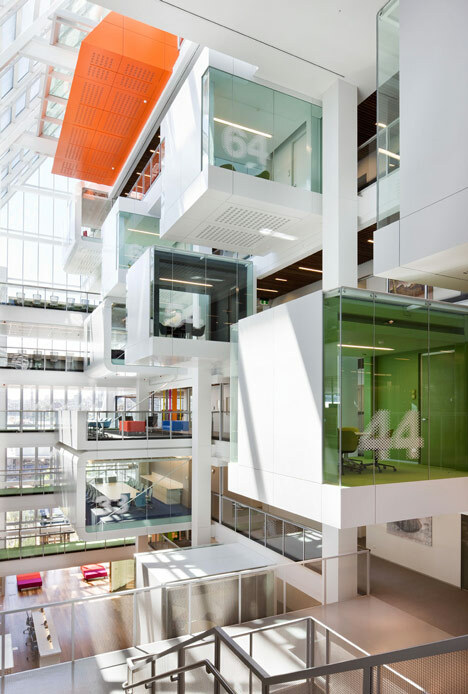 We review some of the most prestigious office locations from around the world, from Mayfair to Milan, what is more we provide our reviews, advice and suggestions completely free of charge. If you have a property or location that you would like us to review, then please email the team, who will help you as much as possible. All of our Office Space Reviews are conducted by independent real estate professionals as well as existing clients of ours, who have offered feedback and a rating on specific property locations.